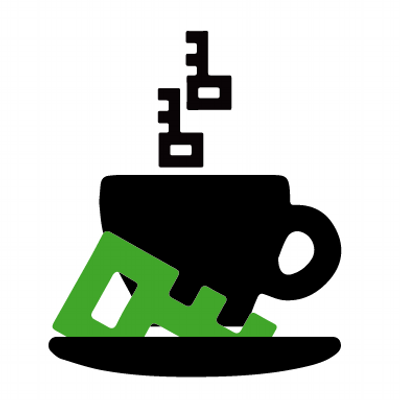 The Privacy Café is a traveling cafe that offers advice to anyone with a computer, laptop, tablet or smartphone regarding the protection of their data and internet connections. The Cafés are being organized at public spaces throughout the country and are freely accessible for young and old. These meetings are more than mere workshops: they offer inspiring settings to ponder broader questions regarding privacy and the role of corporations, governments and ourselves in the generation and collection of data about our every move. While a lot of people often feel powerless in the face of this ‘datafication’, these meetings make you aware of the alternatives.